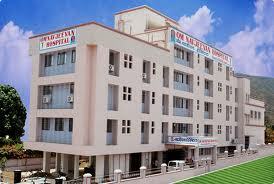 Hospital Description: Located near Jai Hind College on Pimpri link road, Moraya Hospital Chinchwad Pune is a multi-speciality hospital with pharmacy service available 24 x 7. It provides cardiac treatment, neurology, cancer treatment and surgery, ENT speciality along with the paediatrics and ophthalmology (eye treatment). 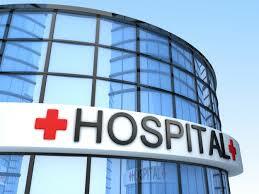 This hospital has general first-aid, qualified staff and ambulance services to avail.